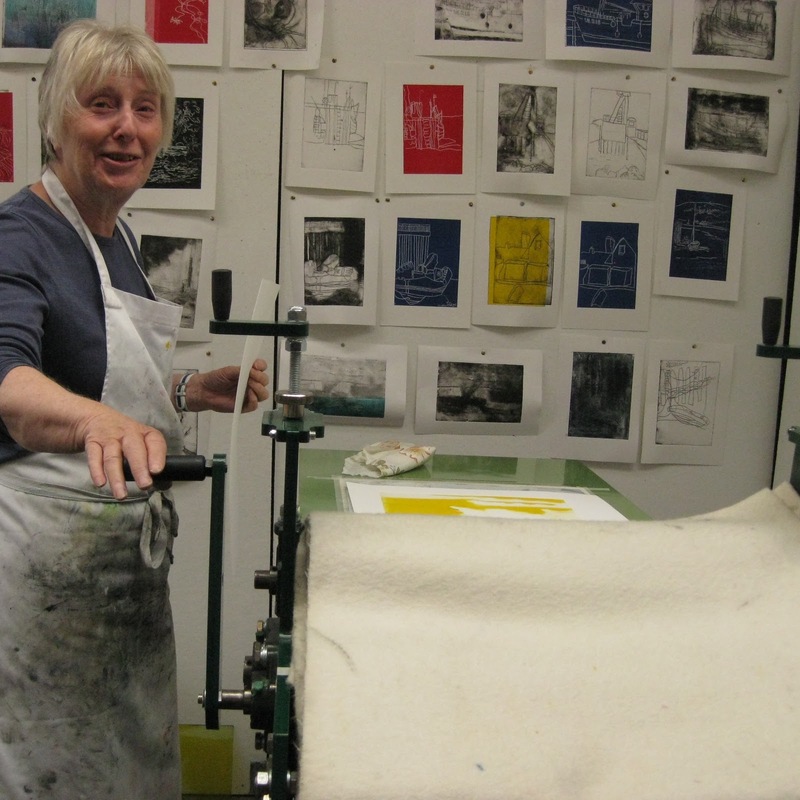 We can't think of a better way to round off our summer school programme, than to have Kittie Jones deliver another of her wonderful weeks that combines the diciplines of drawing, painting and printmaking. 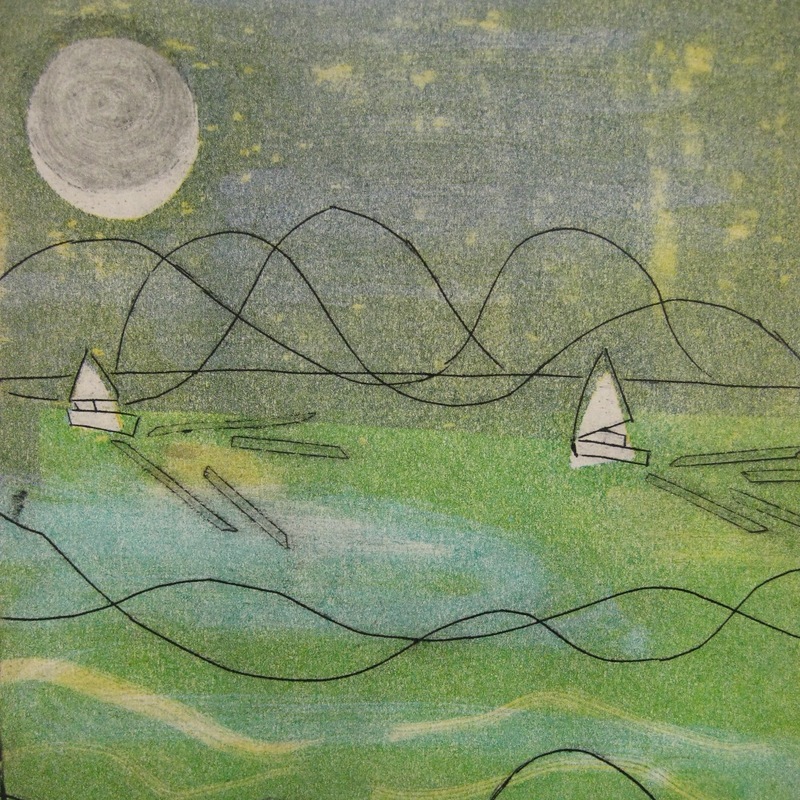 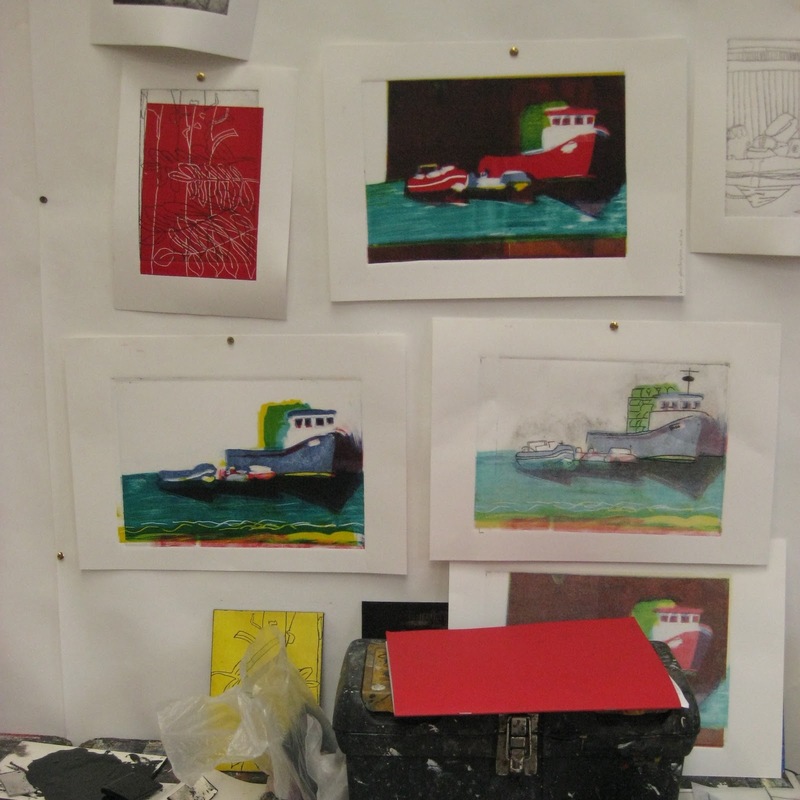 Taking inspiration from the subject matter of water in its many forms – rivers, oceans, working docks or a wildlife habitat – this course will encourage students to explore the broad theme of water through drawing, painting and printmaking. Time will be spent drawing from the subject en plein air during which students will create tonal and compositional studies to be developed into paintings back in the studio. 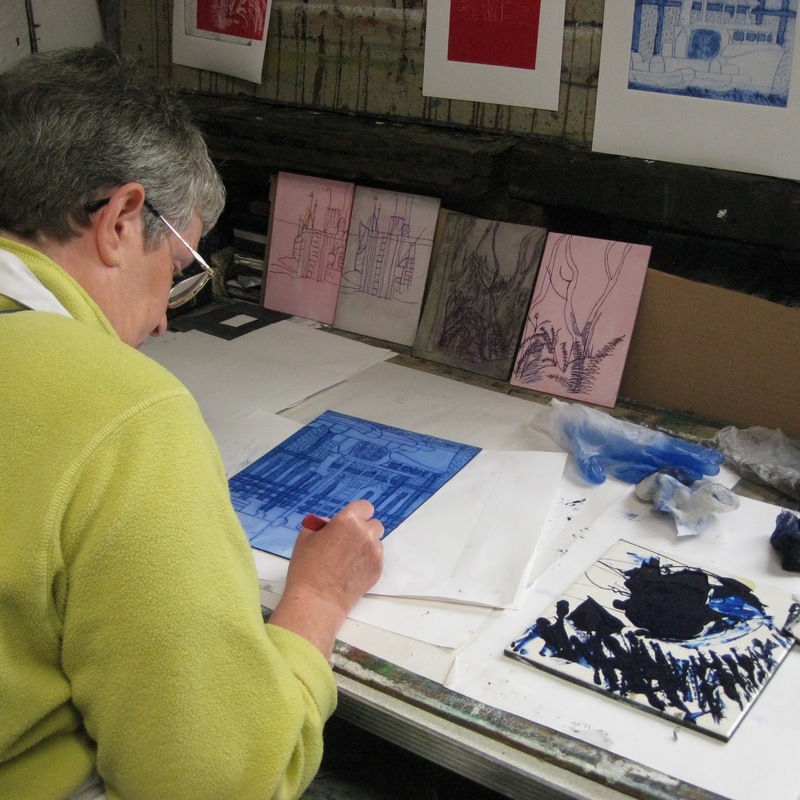 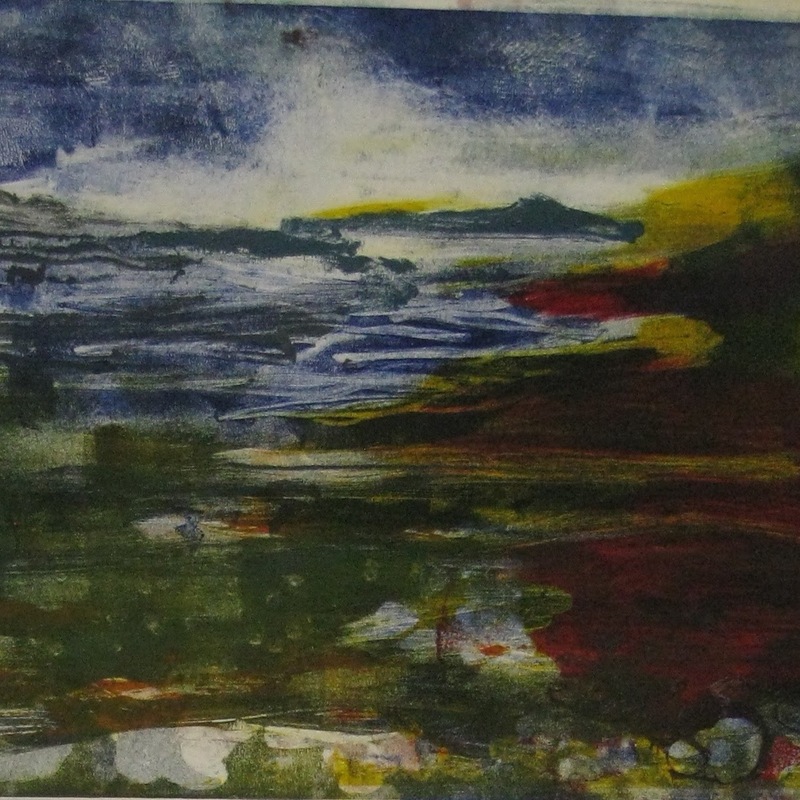 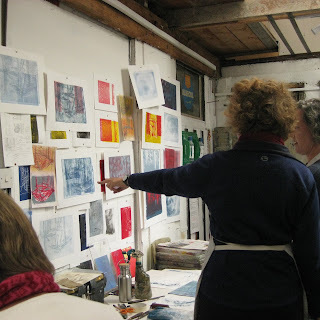 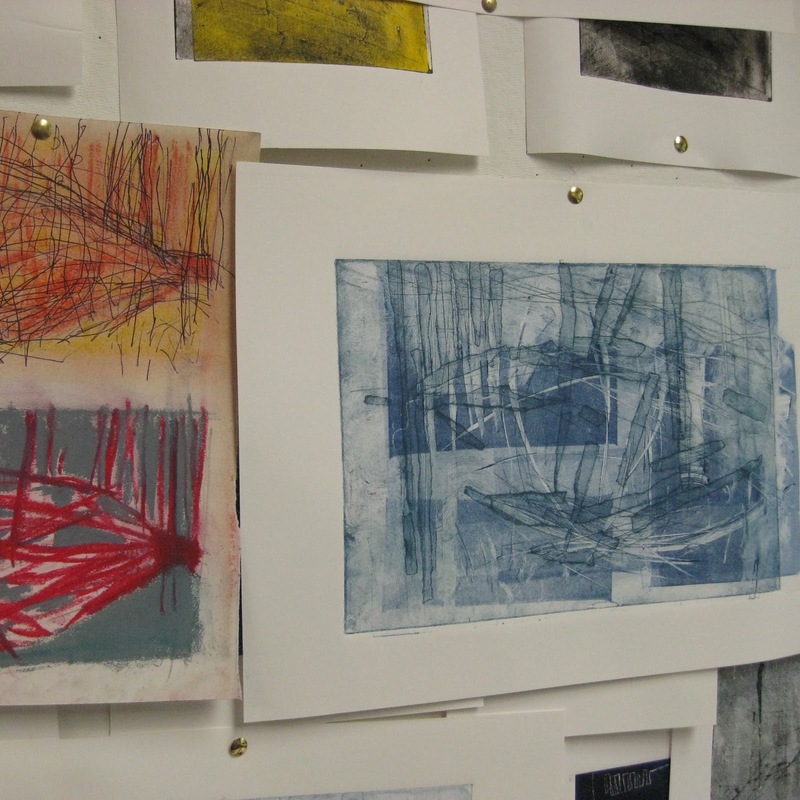 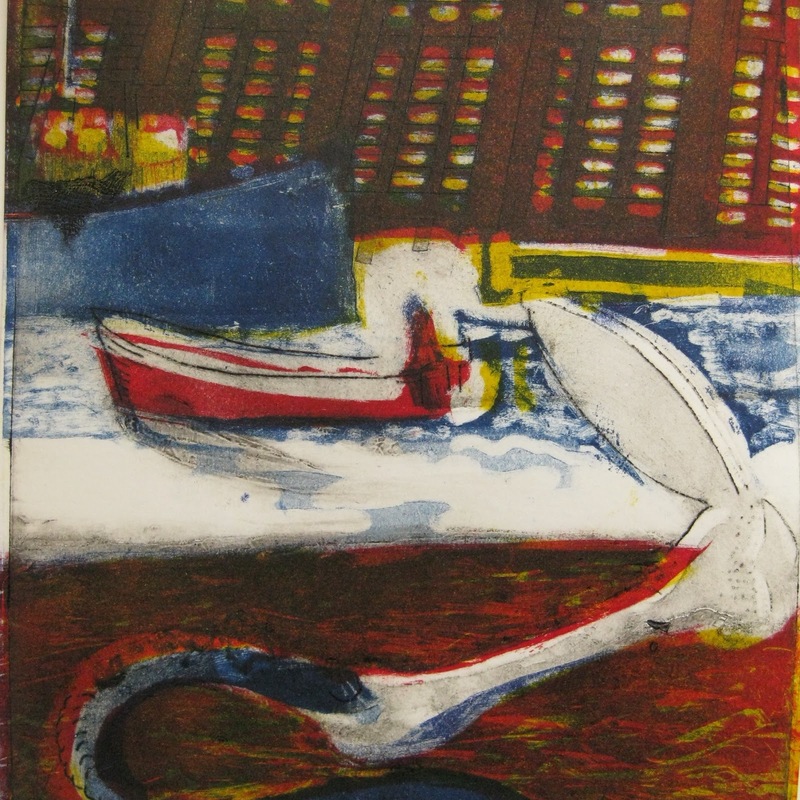 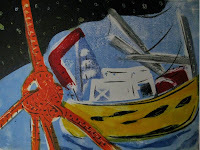 Simple monotype techniques will be used as a way of exploring colour and mark-making ideas. The week will culminate in mixed media painting, considering colour structure and levels of abstraction in a resolved composition. 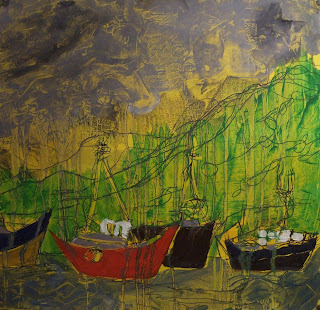 Many artists who have explored water in their work will be looked at, including Joan Eardley, Emma Stibbon, Monet and Norman Adams.